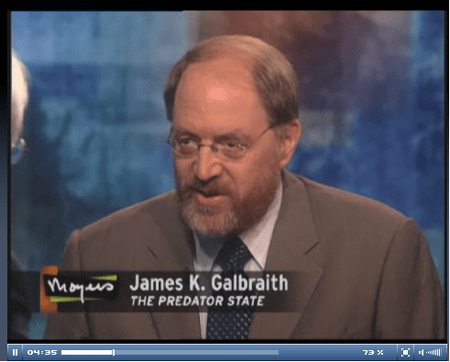 Economist James K. Galbraith’s No Return to Normal is one the most interesting articles I have read on our country’s economic crisis. In short, if we are in a true collapse of finance, our models will not serve. It is then appropriate to reach back, past the postwar years, to the experience of the Great Depression. And this can only be done by qualitative and historical analysis. Our modern numerical models just don’t capture the key feature of that crisis — which is, precisely, the collapse of the financial system. If the banking system is crippled, then to be effective the public sector must do much, much more. How much more? By how much can spending be raised in a real depression? And does this remedy work? And pundit Matt Taibbi’s The Big Takeover is one of the angriest! 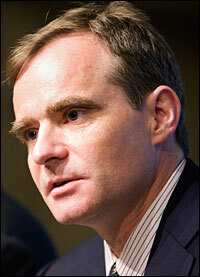 I also like the prescriptions Simon Johnson, formerly of the International Monetary Fund, provides in The Quiet Coup.